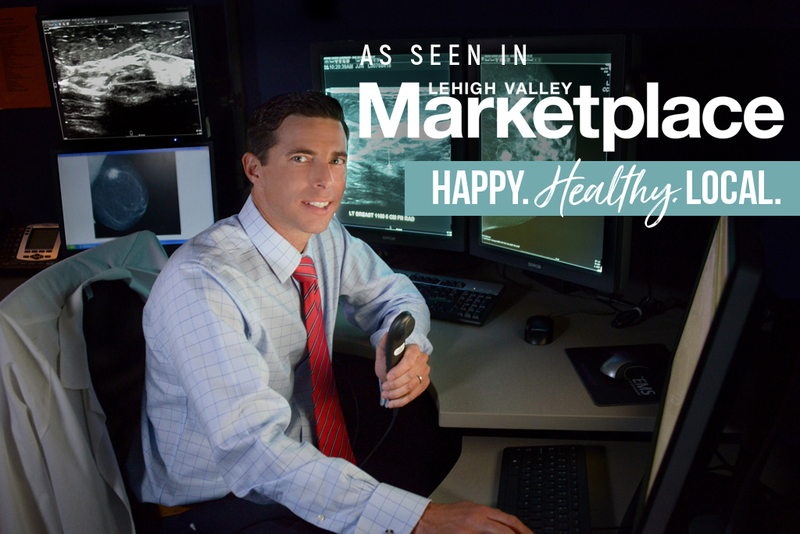 Great breast cancer article in Lehigh Valley Marketplace featuring Joseph Russo, MD, section chief of Women’s Imaging at St. Luke’s talking about state-of-the-art breast imaging technologies. 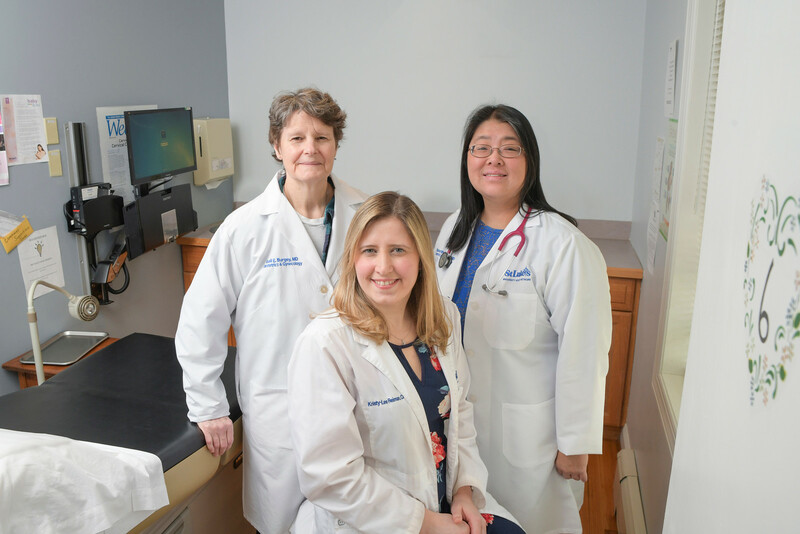 One in eight women in the United States will be diagnosed with breast cancer in their lifetime, making it the most commonly diagnosed cancer in women—a pretty sobering statistic. 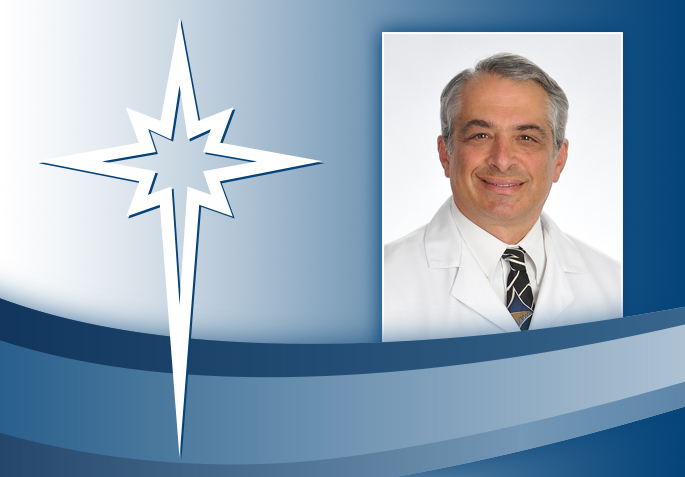 However, Joseph Russo, MD, section chief of Women’s Imaging at St. Luke’s University Health Network has some good news to report. Read more.